Pokémon Ultra Sun and Pokémon Ultra Moon finally come out this Friday, November 17th 2017, only for Nintendo 3DS(all systems). A new theme for 3DS also releases the same day. 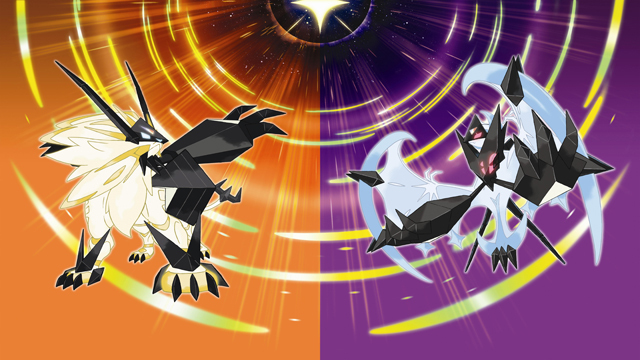 New Legendary Pokémon, Necrozma, takes the form of either Dusk Mane Necrozma or Dawn Wings Necrozma after capturing one of the two Legendary Pokémon, Solgaleo or Lunala. 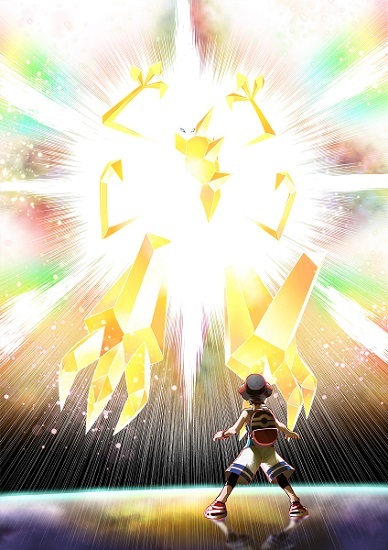 Like various past series entries, trainers can use Battle Points (BP) to teach their Pokémon moves which they can’t otherwise learn through leveling or TMs. BP can be earned by winning battles in the different battle facilities(such as Battle Royal Dome and the Battle Tree), or in a new USUM exclusive feature, by using Mantine Surf from different beaches. Moves are able to be taught to both Pokémon travelling with you and Legendary Pokémon caught from passing through the Ultra Wormhole. Check out the new Pokémon Ultra Sun and Ultra Moon trailer below. Lastly, the 2018 Pokémon Europe International Championships will also be taking place this Friday November 17th. The best Trainers will be battling it out in the Pokémon Trading Card Game and Pokémon Sun and Moon video game tournaments. This will be a three-day event livestreamed at 9:30am on this same day. You’ll be able to find the livestreams on the Pokémon Video Game channel and the Pokémon Trading Card channel. And here’s a teaser trailer for the 2018 Pokémon Europe International Championships for you to watch.